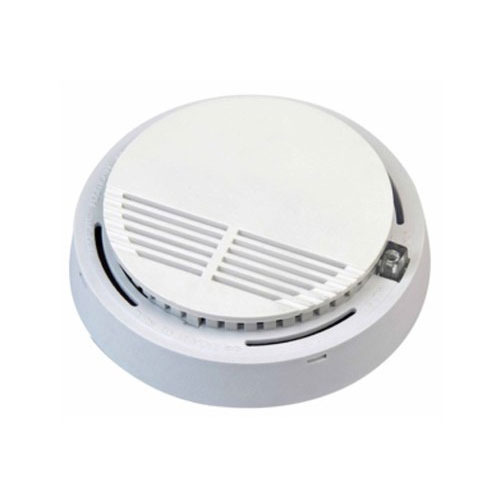 Our patrons can avail from us the first-class series of Wireless Smoke Alarm System. The products are enormously admired or their top features. Established in 2011, We Xpert Infocom are a notable firm, betrothed in Wholesaler, Trader and Service Provider a commendable series of Access Control System, Security Camera, Digital Video Recorder, Alarm System, Projector Screen and Networking Service etc. Provided products are tremendously treasured by our patrons due to this perfect design, high efficiency, long working life and easy installation. In tune with client's diverse choices, we provide these products in numerous specifications. Moreover, we provide these products at reasonable rates.